Sometimes it may feel difficult to come up with ideas for business blog posts and marketers lack time and budgets to create new content. It doesn’t need to be that complicated though. Here are some ideas on how to find and reuse existing content and repackage it for blog posts. Even if the existing content seems old to you, it doesn’t mean that your target groups have found it or read it. Look through your drawers and archives and scan your online presence to find content jewels to reuse. Here are a few examples of what you should be looking for. Printed material is obviously not searchable by Google and will never be found online. With a knowledge-focused printed leaflet, brochure or catalogue, you can write a short summary of it in a blog post. Write the post as if it was a teaser promoting your full-length content. Focus the post on answering the questions your target groups might have and link to a downloadable version of the printed content for them to read the full story and get all their questions related to the topic answered. If the content is considered valuable for your target groups they will not mind filling in a form to accesses the full version as a pdf. It doesn’t matter if the content has previously been (or still is) accessible for free somewhere else. Visitors tend to fill in their contact details if they find the content valuable enough. With a lengthy brochure, you can slice it into smaller parts, focusing on different topics. For each part/topic of the brochure, you can write a blog post. In that way, you will get a number of posts leading to the same landing page where the visitor can download the full brochure. You can of course also choose to create shorter pdf-versions of different parts/topics of the brochure and lead the reader of each post to different landing pages where the reader can access that specific part of the brochure. Various kinds of reports and studies are also perfect material to base a blog post on. Write a summary of the report and link to a landing page from which the reader can access the complete report. If the report or study looks dull and was originally an internal document, just adjust the design according to your company profile and it will shine for your readers. 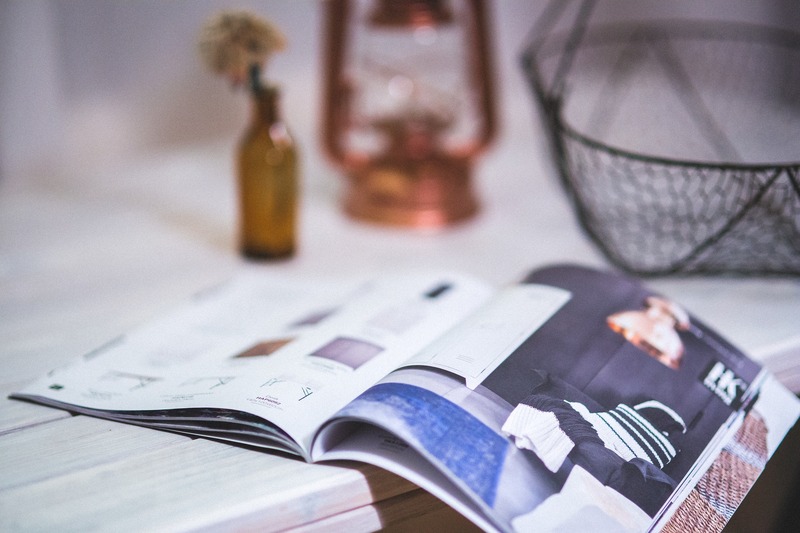 If you have a printed company magazine, copy the articles one by one and post them to your blog. Voilà you will have a line up of posts to schedule for the next couple of weeks on a regular basis. 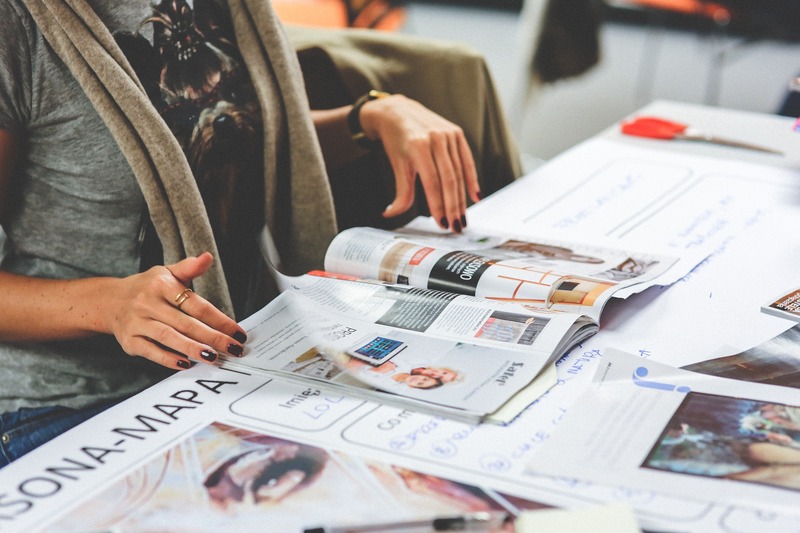 As a bonus, in a long-term perspective, you will probably move the readers of the magazine from print to online and benefit from the fact that the articles are searchable in Google and will, therefore, attract new readers. Video-based material is also a great source to use for creating posts. Customer testimonials, interviews with customers or co-workers that explains a topic related to your business is perfect to write a post around. Summarise what the video is about and show a short clip of the video in your post, and then link to a landing page where the user access the full video. Customer service has loads of information about what questions your customers have. Summarise some of the most important questions and answers and create posts on the topics you have discovered as important. 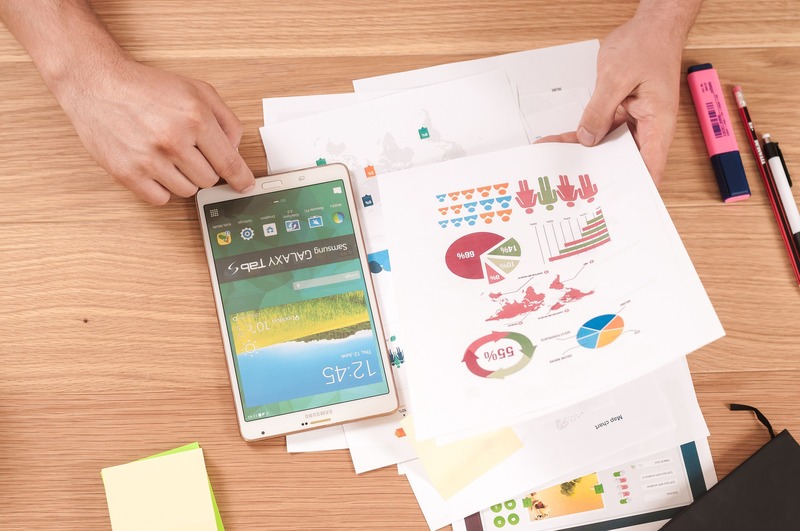 Results from analysis, comparison charts, stats and other facts and figures could be made interesting and attractive by visualizing the data in the form of an infographic. Summarise the conclusion of the infographic in a post and make the infographic downloadable in the post. Read more about how to create an infographic in this post by my colleague Elisabet Isacchi.